Real Madrid are planning to spend €575m in May: But how? Real Madrid are planning to spend €575m at the end of the season: But how? Real Madrid brought in Zinedine Zidane as their new boss a couple of weeks ago and immediately a bunch of players were being linked to the Los Blancos. Multiple reports suggested that Florentino Perez was planning to hand around €300 million to Zidane as a transfer budget at the end of the season which means the sky is the limit for the French boss. Already reports suggest, Zizou is eyeing a move for the likes of Sadio Mane and Eden Hazard and many felt that if Real Madrid do spend so much money on signing players then surely they would be laying low for the next couple of years. Unfortunately, though, that will not be the case. 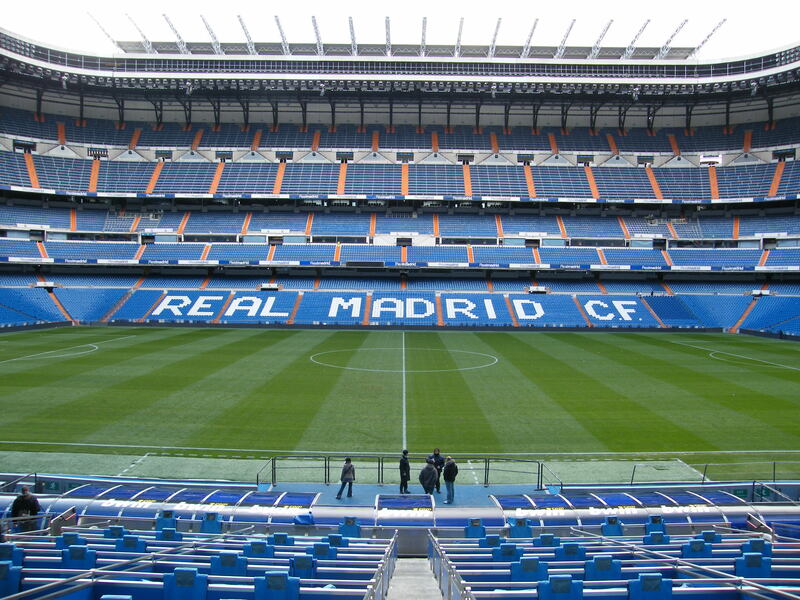 As per a report by the AS, Real Madrid have gotten permission for a revamp of the Bernabeu. The Madrid City Council on Wednesday have granted permission for a remodelling of the Bernabeu which as per AS is set to cost €575 million. Work on the project will start in May of this year and is scheduled to be completed in October of 2022. 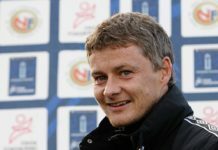 But AS claim that the actual time frame could be increased for another one or two years. As part of the revamp, Real Madrid are to add some stunning new features which will include the addition of a metallic shell, a retractable roof and a hotel. And as per the report, the official capacity of the Bernabeu is expected to come down by just a single seat from 80,243 to 80,242. The actual work was scheduled to start in 2017 but after several delays, the plan will go into action in May. 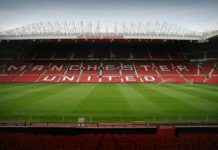 The name of the stadium is also supposed to change under the terms of the sponsorship agreement but it is still unclear what the new name will be. 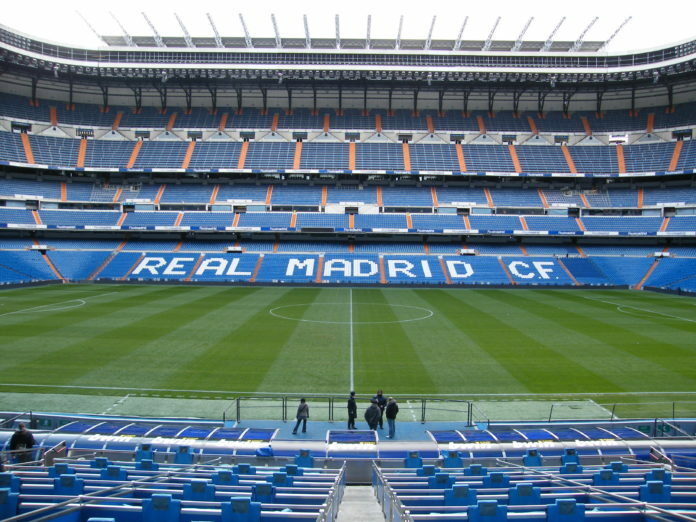 Next articleWill Real Madrid be moving out of the Santiago Bernabeu next season?